This dish is perfect for those gloomy autumn, when the mornings are darker and colder this pudding will give you the comfort you deserve. 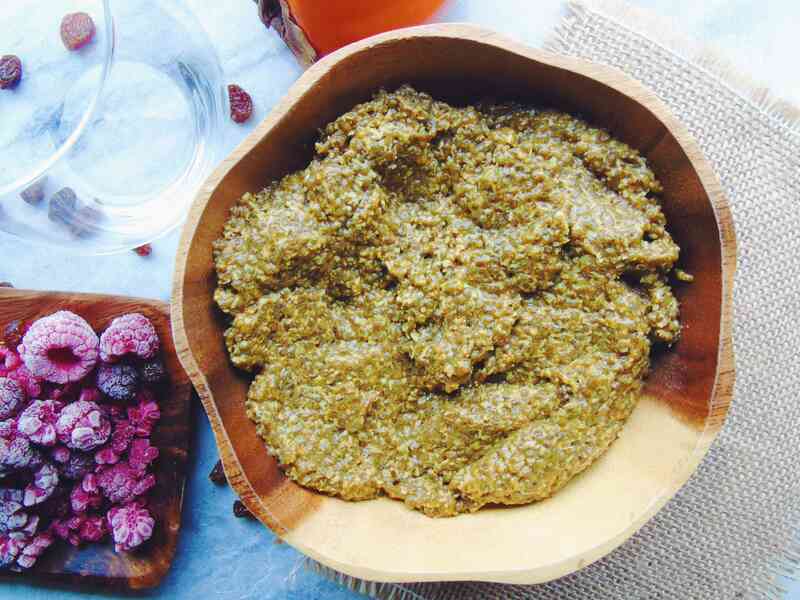 I never thought i’d be a big fan of chia pudding, but i was wrong! The last couple of days i’ve swapped my comforting bowl of oatmeal for this delicious pudding. 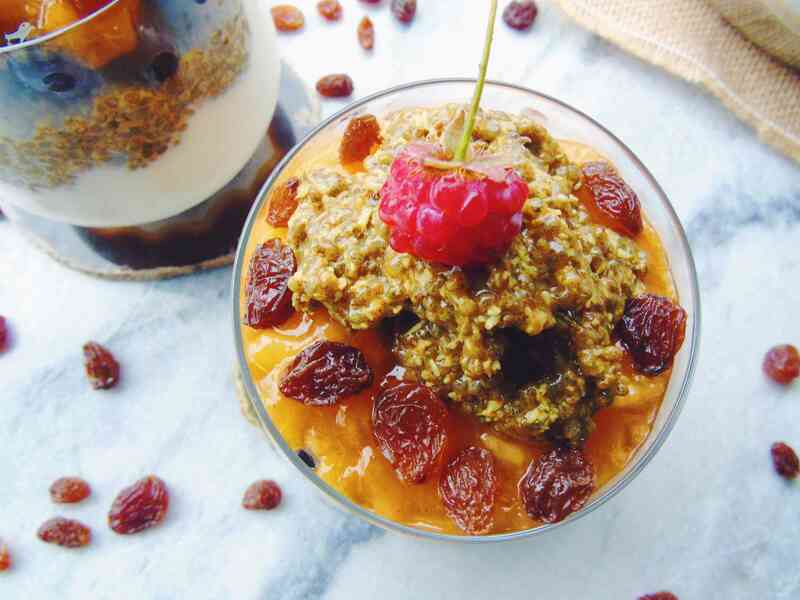 Apart from being scrumptious this pudding is also loaded with nutrients. Did you know that in mayan chia means “strength”, no wonder they call it a super food! Whats great about this recipe is that it will take you less then 5 minutes to make. Just whip everything together before you go to bed and in the morning this pudding will be calling your name! 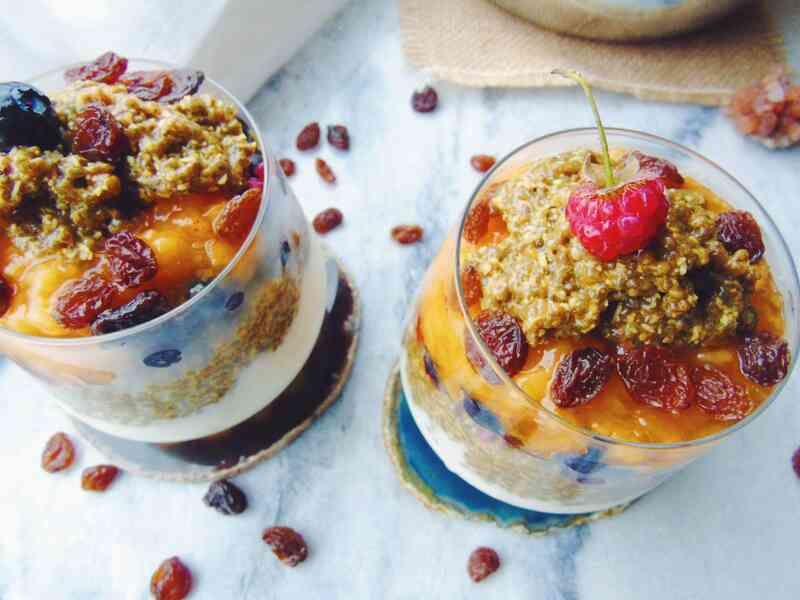 This pudding is thick and creamy and a perfect base for an amazing breakfast. 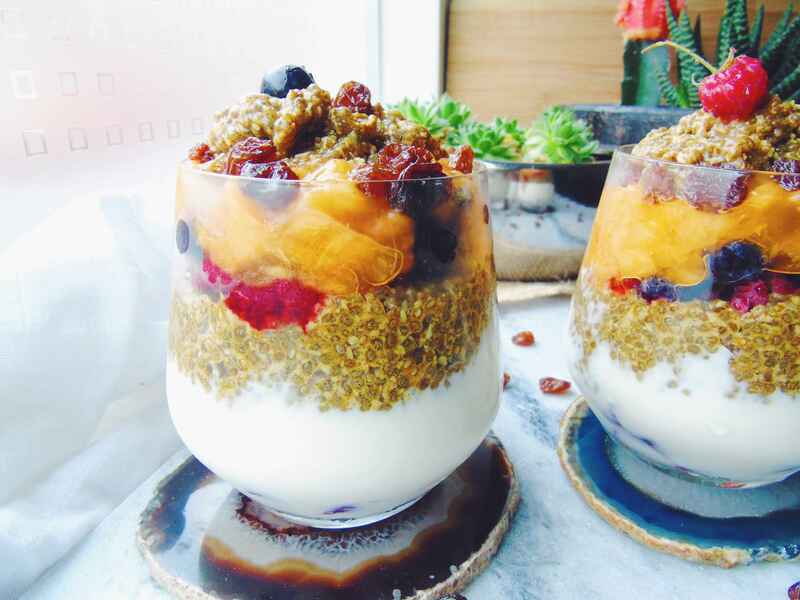 I like to take two glasses and make chia pudding parfaits using coconut yoghurt, fruits and granola. I used my own spice blend which you’ll find in the directions, but feel free to use store bought pumpkin spice. You can customize this recipe to your own liking, you can leave out the turmeric and use maple syrup instead of maple syrup, or maybe u want to use almond milk, be wild. 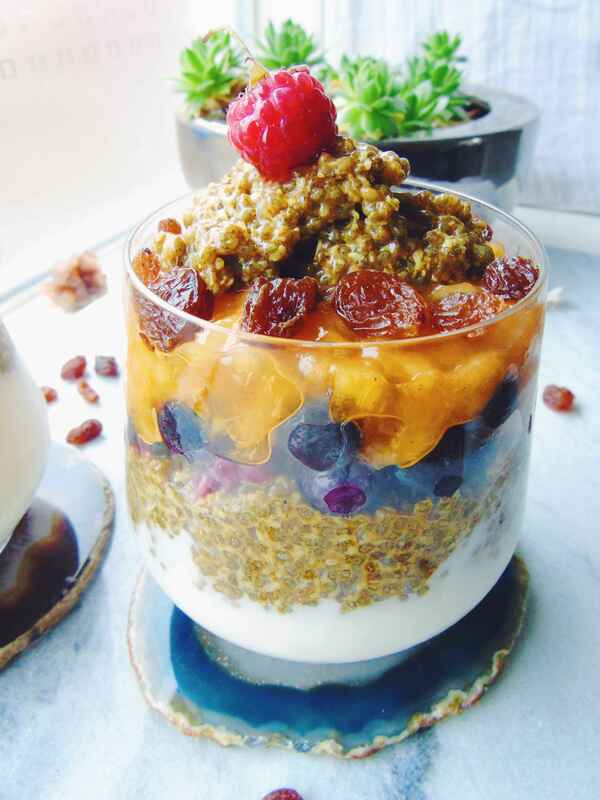 In a jar or bowl add the chia, coconut flakes and spices and mix them all together. After its all mixed well you add the coconut milk and agave and stir it all together. Let it sit for two minutes and then stir again, wait two more minutes and stir again. You can eat it when you've got a thick pudding like consistency, but i recommend storing it in the fridge overnight for best result!